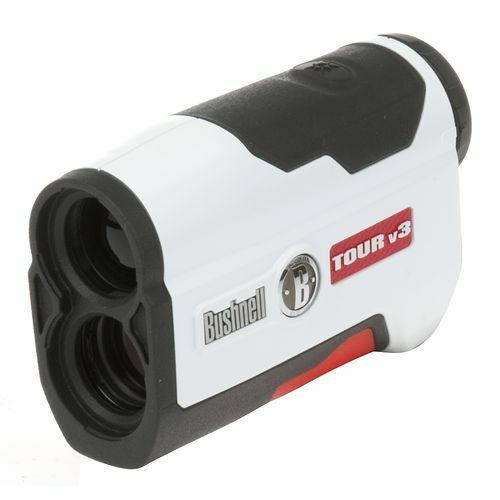 Golfers who are accustomed to their laser rangefinders will tell you the laser is the way to go. Conversely, GPS users are convinced theirs’ is the best way. Let’s take a look at both. Golf GPS rangefinders are used in the sport of golf to aid the player in accurately determining the distance to certain fixed points on a golf course, such as the green or various hazards. They can either be a standalone purpose built device or a piece of software installed on another device, such as a smartphone, which contains GPS capabilities. Especially for higher standard golfers, who will generally have better distance control, there are clear advantages to knowing the precise yardages compared with traditional methods of gauging distance, such as yardage charts and pacing. Golf GPS applications for GPS enabled smartphones are becoming increasingly popular as a cheaper alternative to dedicated units. Low end laser range finders can cost anywhere from $100 – $500+, depending on the model and it’s features. Some golf GPS apps are completely free, such as Birdie Apps, while others cost anywhere from $1 – $200+ for custom built devices. There is a lot of debate centered around this one. Laser range finders are extremely accurate, so long as you have line of site. The laser can’t bend around a dog-leg to get you the distance. 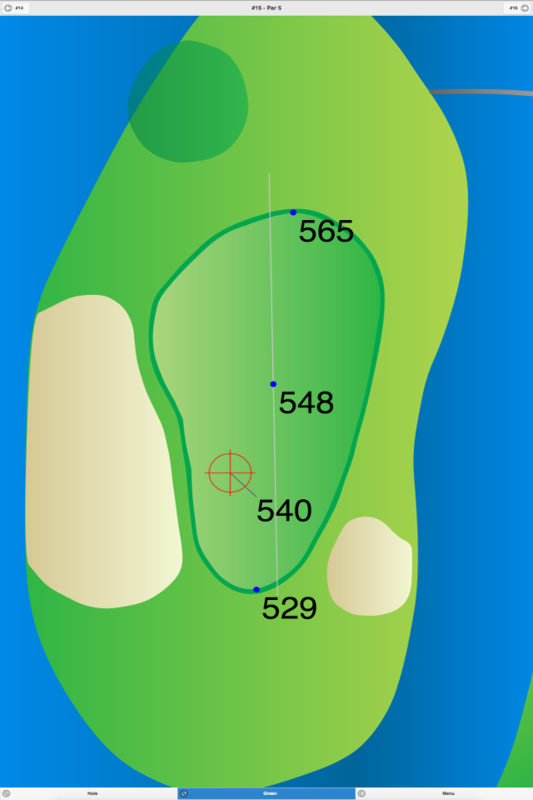 Granted, the vast majority of approach shots have line of site, so we won’t penalize the laser much for this, since it rarely comes into play. There have also been reports about folks who can’t keep their hands steady enough to get an accurate reading with the laser. Perhaps it’s windy, cold, or your hands just tend to shake a little. That makes using a laser range finder tough. But all that aside, if you’ve got line of site and a steady hand, you’ll get an EXACT distance to the pin using the laser range finder. The golf gps technology is quite accurate, too. In the old days a GPS reading would be +/- 10 meters! Which, for golf, would be completely unacceptable. However, the past decade has seen remarkable increases in GPS accuracy. With the prolific expansion of high-end smartphone devices – all of which are GPS enabled – the quality has risen to a level that is suitable for all golfers. In our own field tests, at Birdie Apps, our golf gps app is always within 1 foot or so which even low handicappers can take advantage of. So, to be fair and objective, the laser is more accurate. But we would argue the difference is negligible for golfers. 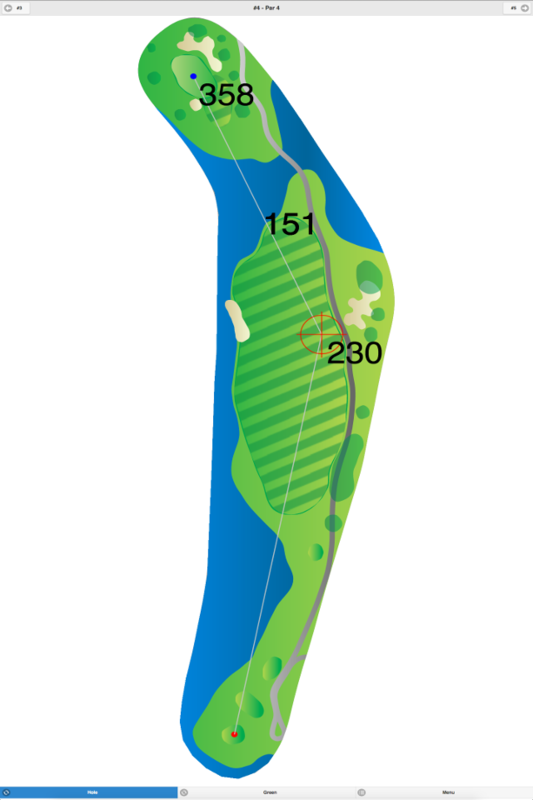 The golf gps, on nicer apps, can also give you the distances to ANY point on the golf course. 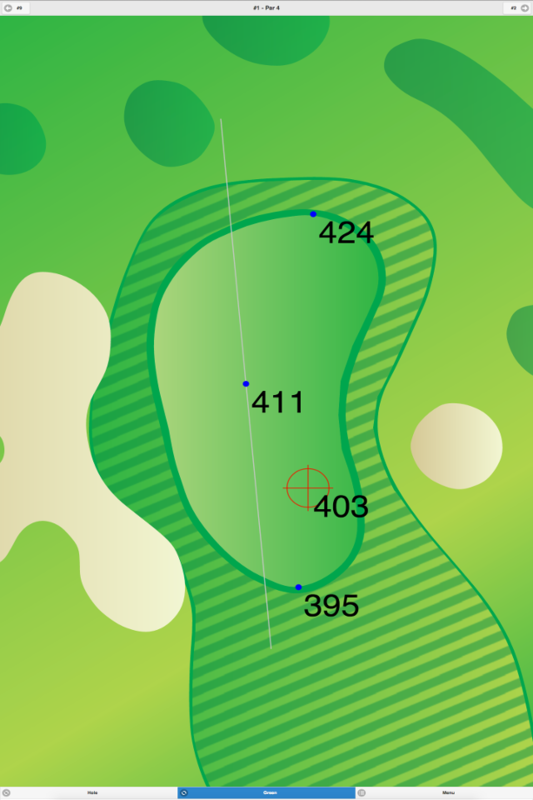 While some laser range finders can only give the distance to the pin. So that’s a plus for the golf gps apps. This one may be more of opinion and personal preference, but there are a few things to point out. The laser rangefinder is fairly simple and straightforward to use, once you get the hang of it. You literally just point & shoot, and get the distance. These are always standalone units, so you have to carry an additional “thing” with you on the golf course, and they are too bulky to fit in a pocket, so you’re always grabbing them from the cart or your golf bag when they are needed. Likewise, standalone GPS units like the Sky Caddie have the same concerns. 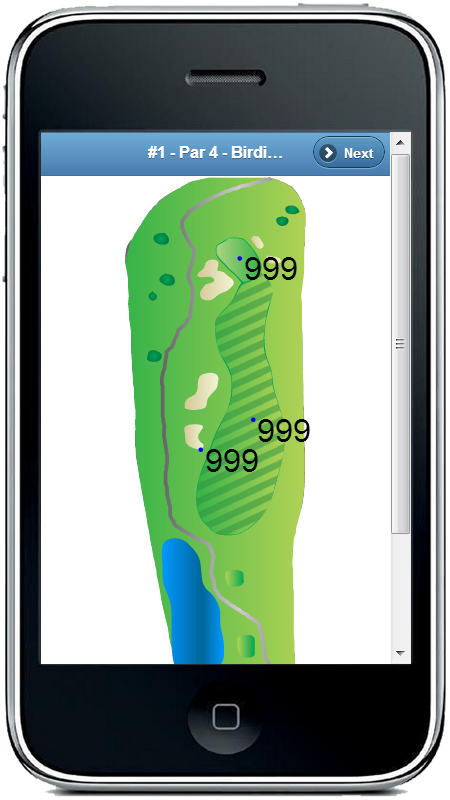 The area where golf GPS apps have a slight edge is when running on your smartphone. In the old days, phones were banned from golf courses (for great reasons!). But nowadays, everyone has their phone on them at all times. And phones are slim enough to keep in your pocket even while golfing. So that’s one really nice thing about Golf GPS Apps on smart phones, is you don’t need an additional “thing” to carry around. And if it’s in your pockets anyways, you’ve got it on you right when you need it, all the time. This may seem small, but when it’s cart part only, this is a big deal. No matter how you look at it, having the distances to your target is going to help you be a better golfer. Also, using either the laser rangefinder or the golf gps app will surely be quicker than pacing off yards from sprinkler heads, so they both help a bit with pace of play. Since the cost is so low, they are quite accurate, and very simple to use, it makes sense to try a free Golf GPS App on your smartphone first, prior to shelling out money for a device you may not like or doesn’t even perform as well as the freebie.